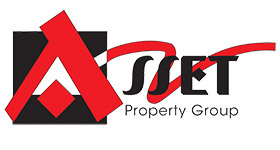 Asset Property Group (Pty) Ltd is a Johannesburg based property services company that has a specialty focus on the leasing and sale of industrial and commercial properties throughout South Africa. Our stead as a trusted advisor in this area has also led us to consult and facilitate land assembly, developments, property portfolio sales and of course property marketing. Our combined experience within the commercial property market spans decades, giving us the leverage needed to stand above our competitors. This authority is what guides every business decision, each conversation and all negotiations made on behalf of our clients. Simply put: we have the pull required to push deals in the right direction. "We are an asset to your commercial property needs and requirements." With Rodney Brian van Soest and Raymond Peter Roos operating as our Joint Managing Directors. with Asset Property Group. This includes the sourcing of warehousing as well as the disposal of excess property, which these companies may have. His experience in the property sector began in 1993, when he started Industrial Property Administrators, whose focus was on the leasing and sale of industrial property. 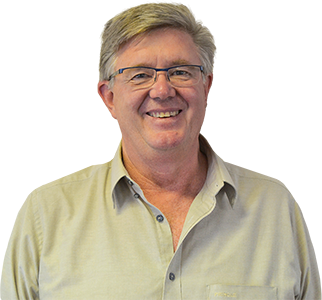 It was in 2007 that Rodney and Raymond Roos brought Asset Property Group (Pty) Ltd into fruition. Raymond is in charge of the day-to-day running of the company to ensure maximum output on each project. He also brings his vast experience of Law into the game to assist on a consulting and decision making basis. This area was his focus for many years, having a B (Proc) degree in law and having worked as a commercial attorney. 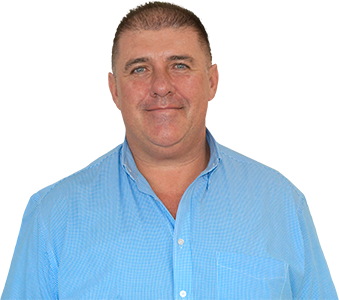 Raymond established a property trading division at Eagle Holdings in 1995, buying and refurbishing commercial and retail properties before selling them on or a profit. He joined Pace Property Group as an industrial broker in 1998 and was promoted to Director within six months. In 2003, Raymond Roos, Rui Nobre and David Green purchased 100% of the Pace shareholding from its majority shareholders, before going on to improve Pace’s turnover from R6 million a year to R40 million. In 2006, he sold his shares to the two remaining shareholders and started Asset Property Group (Pty) Ltd with Rodney van Soest in March of 2007. Working together with our core team of people, Asset Property Group’s philosophy is to always provide a professional, efficient and consistent service to our trusted clients.